Brought up by a violent father, Bukowski suffered childhood beatings before developing horrific acne and withdrawing into a moody adolescence. Much of his young life epitomised the style of the Beat generation - riding Greyhound buses, bumming around and drinking himself into a stupor. During his lifetime he published more than forty-five books of poetry and prose, including the novels Post Office, Factotum, Women and Pulp. His novels sold millions of copies worldwide in dozens of languages. 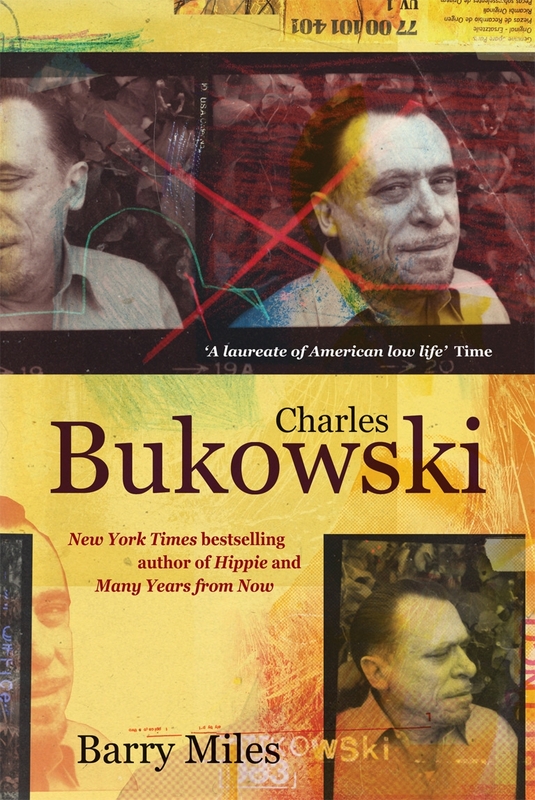 In this definitive biography Barry Miles, celebrated author of Jack Kerouac: King of the Beats, turns his attention to the exploits of this hard-drinking, belligerent wild man of literature. 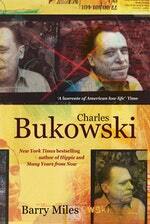 Love Charles Bukowski? Subscribe to Read More to find out about similar books.